The video streaming service is raising the cost of subscriptions just as AT&T, Disney and NBC ready rival offerings. Hiking prices in the face of growing competition could turn off viewers. Yet Reed Hastings’ firm is so far ahead of peers he can afford to take the risk. 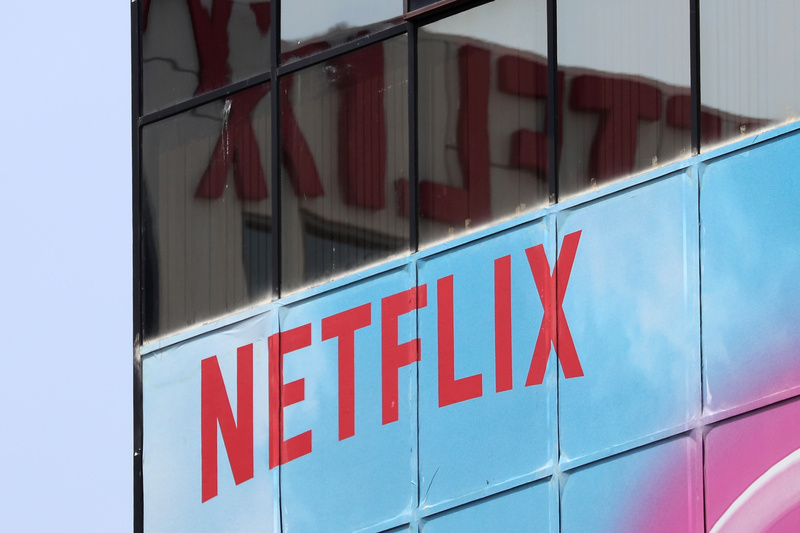 Netflix said on Jan. 15 it is raising the price of U.S. subscriptions. Its most-popular standard plan, which allows streaming on two devices at the same time, will jump to $12.99 per month from $10.99. Netflix will report fourth-quarter earnings on Jan. 17. NBC Universal announced on Jan. 14 it will launch a direct-to-consumer video service in early 2020. Hulu said on Jan. 8 it had more than 25 million subscribers in the United States at the end of 2018, up 48 percent from a year earlier.